But it can also be tough. It takes a lot of dedication to learn a foreign language well. If you’ve got your eye on the prize of fluency, you have to just stick at it, trusting that all the effort will be pay off in the end. With that in mind, we’ve collected our favourite inspirational and motivational quotes for when you need a reminder of what it’s all for. We should learn languages because language is the only thing worth knowing even poorly. Learning a new language is becoming a member of the club – the community of speakers of that language. The most intimate temper of a people, its deepest soul, is above all in its language. 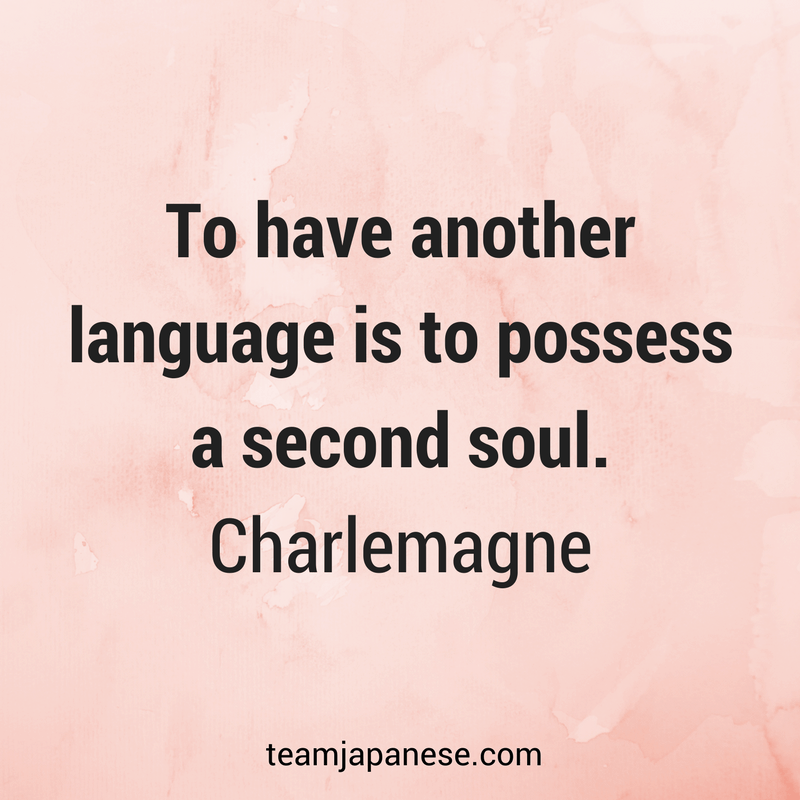 Enjoyed these inspirational quotes for language learners?